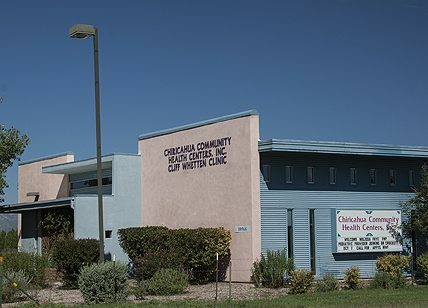 About us - Chiricahua Community Health Centers, Inc. : Chiricahua Community Health Centers, Inc.
WHAT WE DO: Provide healthcare for all, regardless of the ability to pay. We believe that all people have a right to access excellent health care. We believe in providing our employees with opportunity for professional growth and development. 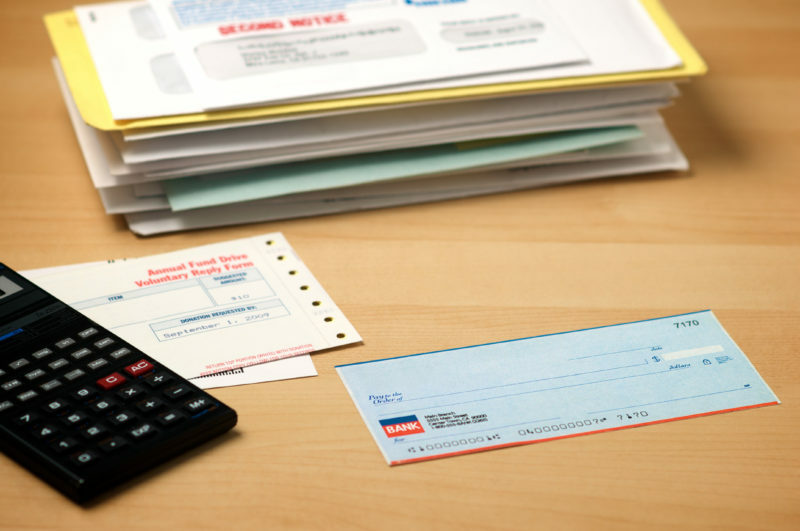 We believe that if we work both smart and hard, our organization can be exceptional. We believe that the only way we accomplish great things is through teamwork. CCHCI is a mission-driven Federally Qualified Health Center [tax exempt not-for-profit 501(c)3] founded as a grassroots community effort in 1996. Beginning as makeshift clinic in a rural town’s small community center, we have since grown to be the largest primary care organization in southeastern Arizona. 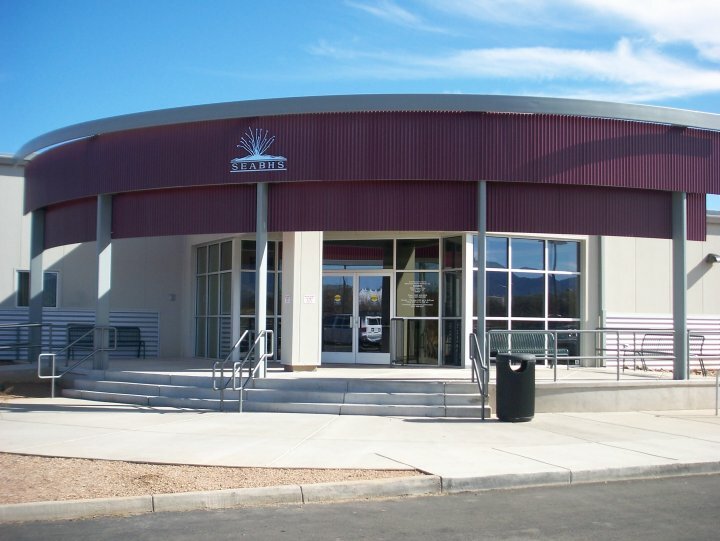 CCHCI opens in the Elfrida Community Center on August 26, 1996. Inside CCHCIs first clinic, 1996. CCHCI initiates comprehensive services for women via the Well Woman Program in 2001. CCHCIs first mobile medical unit, converted from a small medical van, 2002. Bisbee Clinic opens in April, 2003. The Ginger Ryan Clinic, named in honor of founding CEO Jennifer Ginger Ryan, opens in January, 2006. CCHCI establishes a community garden in Elfrida that runs from 2006 to 2013. 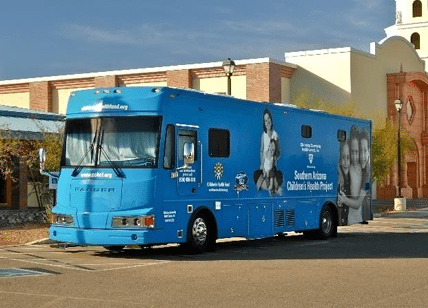 The state-of-the-art Mobile Medical Clinic, donated by Children's Health Fund, is dedicated in November of 2009. CCHCI becomes part of CHFs national network. Abandoned 15th Street Elementary School is transferred to CCHCI by Douglas voters to serve as the future Pediatric Center of Excellence in November 2009. Sierra Vista Operations: Sierra Vista Administrative Office and Mobile Medical Clinic garage open in 2010. Simon Cowell, judge from hit show American Idol, tours CCHCIs mobile medical clinic, which was purchased through donations from the fundraiser Idol Gives Back, 2010. State-of-the-art Pediatric Center of Excellence opens for children in 2011. CCHCI Mobile Medical Clinic provides medical support to the Sierra Vista community during the Monument Fire, 2011. 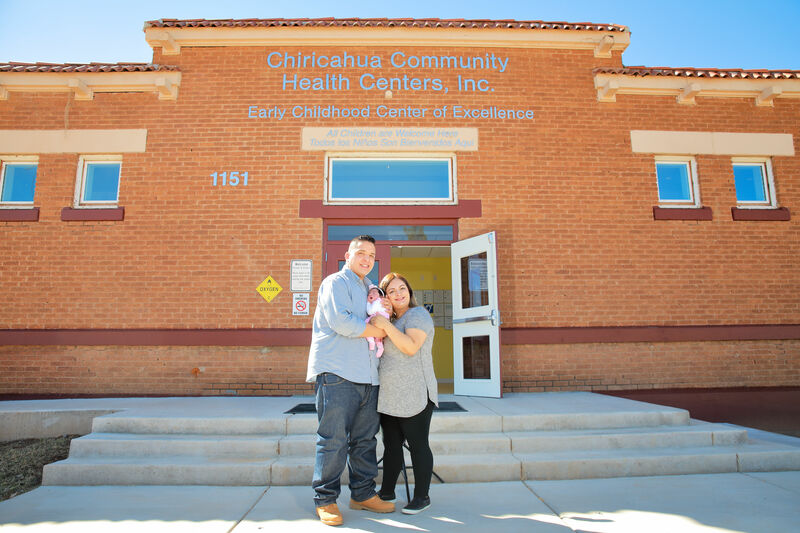 CCHCI expands services to thousands of migrant farmworkers to Yuma, Arizona, from 2011 - 2014. Medical and dental operations open in 2014 in Cochise County’s most populous area. The highly-regarded private pediatric practice “Vista Pediatrics” integrates with CCHCI in June, 2014, has since moved to 155 Calle Portal location. Chiricahua moved both adult medical and pediatric medical into the Sierra Vista Medical Center at 155 Calle Portal. Integrated Behavioral Health and Integrated Dietetics programs began throughout Chiricahua in 2015. CCHCI as their healthcare home. The percent of patients do not have healthcare insurance and are provided healthcare by CCHCI.